Crazy Rich Asians is around the corner. The book about 1% something Eastern Asians filled with your typical jaunty romantic comedy fluff. While yes, it is nice that Hollywood is giving more Asian American actors work on screen. As someone who couldn’t get background work as a (tan skinned) Asian in the Hollywood industry, I’m just happy to see that people are working. The praise that Crazy Rich Asians is getting is due to the fact it has an all Asian cast way before any screenings have come out. What if I told you that you could also get your Asian representation fix, not by Hollywood, but also by the foreign animation industry? 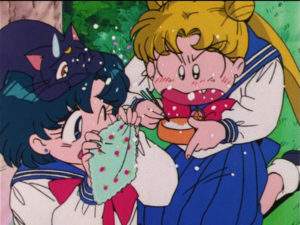 Japanese anime has well been around for quite some time. I’ve been a fan and connoisseur of the medium since I can remember. 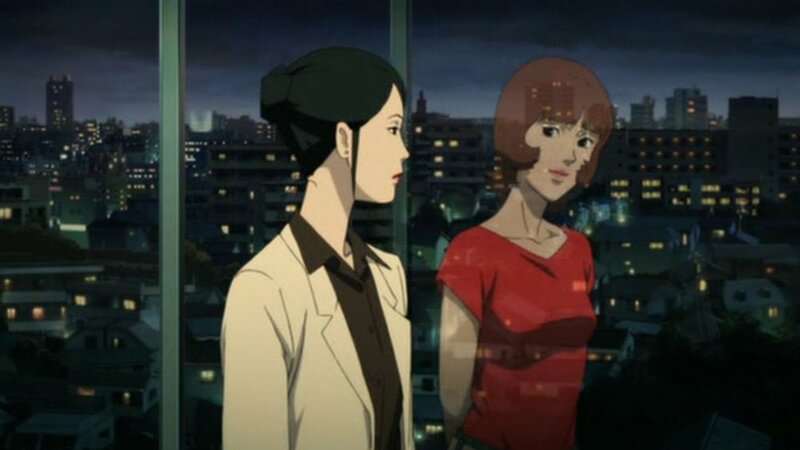 Animation can also be medium to represent Asians on and off screen. In fact, some of the following films have been revered by the Hollywood players and elite. 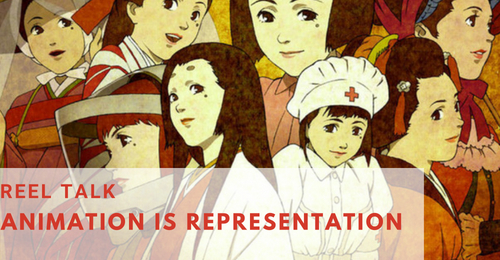 I know you might be thinking, “But anime totally has like multi colored haired characters that look white!” This opinion editorial focuses on anime feature lengths that are stories about Japanese people done by Japanese. While this is just one culture, animation can also be a window to learning about culture. In fact, Giles Poitras has written books about what we can learn about Japanese culture through Japanese anime. When people who seek our representation, they also want to learn about culture and their stories. These titles listed here are just a few examples of culture with Japanese leads. 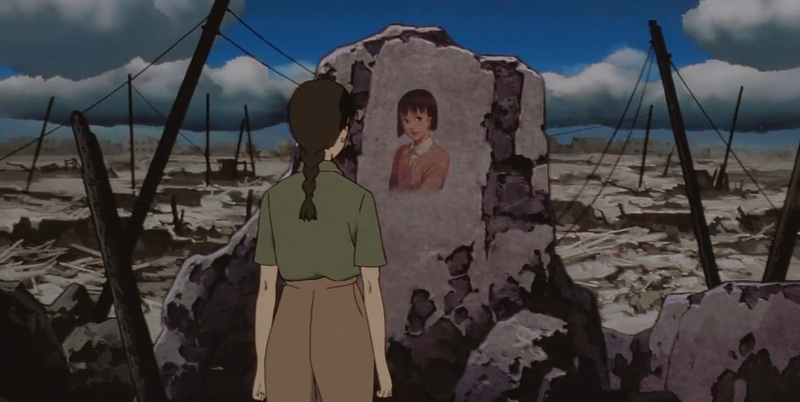 One of my favorite movies, “Millennium Actress” directed by the late Satoshi Kon tells the story of an actress taking on roles relevant to Japan’s history to documentary filmmakers. Not only this is female focused without the typical Asian stereotypes that women are written to play, but a visual history of Japan’s rich culture to the end of the Pacific War. This is a whimsical title; Kon was known for his amazing directorial eclecticism. 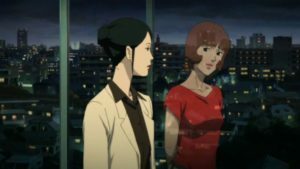 He also directed “Perfect Blue,” one of my favorite horror movies – it takes the Japanese pop idol life and mixes in the mystery and mayhem of Hitchcock. 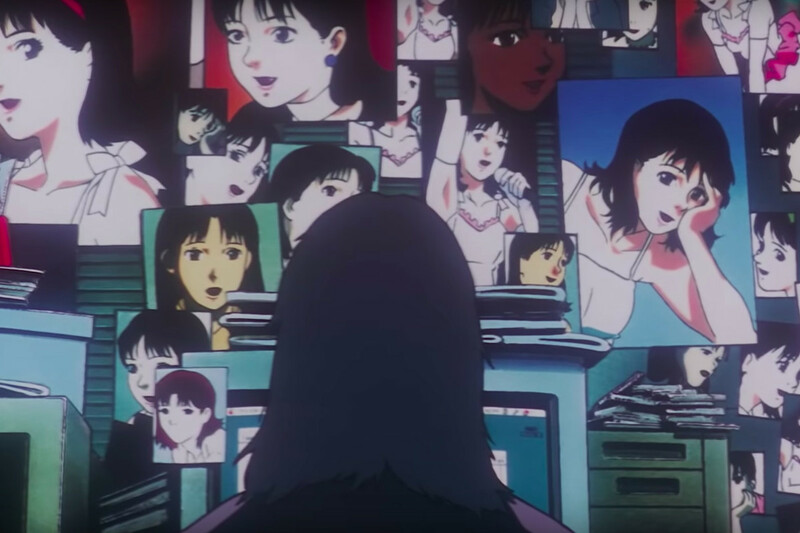 “Perfect Blue” has also served as inspiration to “Black Swan” containing “folie a deux” theming as well as shot for shot homages. These two have compelling female leads and are voice brilliantly by their respective seiyuu. 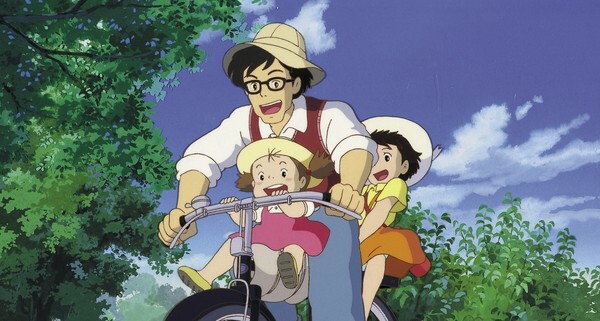 On the family friendly side, you cannot go wrong with Studio Ghibli. While Ghibli does have Western themes and adaptations, Ghibli also has stories about Japanese culture and folklore. Oscar winning “Spirited Away” comes to mind and the beloved “My Neighbor Totoro.” Both “Spirited Away” and “Totoro” are whimsy stories that have a lot to say and show about Japanese mythology. It takes you into worlds of adventure through the eyes of a child. These titles are family friendly and works of art. It should also be of note that Lloyd Kauffman, the man behind the Troma Films, brought in Totoro to US audiences. 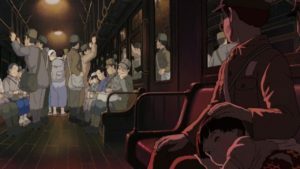 Additionally, if you want a gut punching World War II story that deals with the impact of the bomb, “Grave of the Fireflies” is hailed as an animated masterpiece. While it did get some showings in August, this Ghibli title is one of those movies that is worth seeing once in a lifetime. It follows children making the story have more impact as they are surviving day to day. Without spoiling, you will feel like you’ve also lived through the atrocity of war. Steven Spielberg has praised this film’s excellency. I would advise to expand your repertoire outside of Hollywood. While it is cool that we’re getting an awesome Mulan movie in 2020, explore the cinema that you haven’t seen. Often times, animation gets dismissed as a form of representation. I got news for you – animation IS representation. 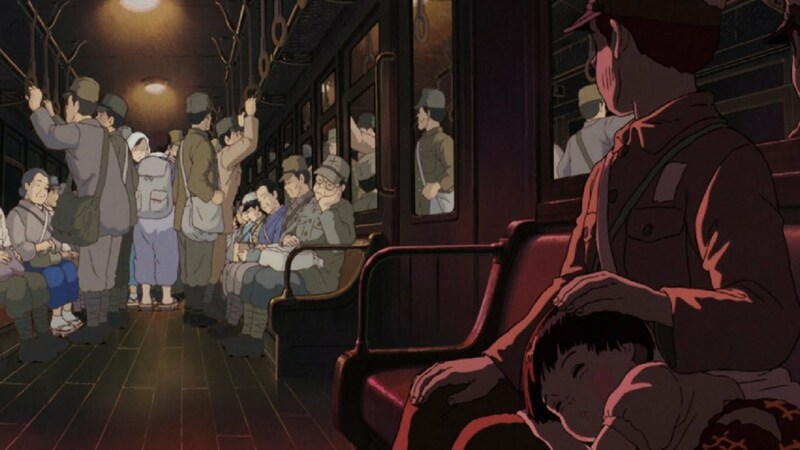 Animation is worthy of telling stories of culture, it’s people, and it’s waiting to be seen. One does not need to wait for Hollywood to get representation. Representation may already exist. It’s up to us to share and bring light to it. 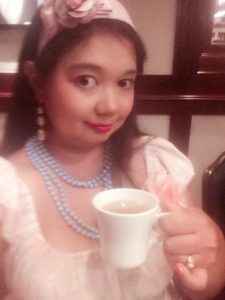 What we can take from the foreign market is that there’s no one way to portray Japanese, or any kind of culture. At the end of the day, it’s amazing storytelling through the culture’s lens with compelling characters that people can relate to.